Sixty-three percent of CRM solutions fail to meet businesses’ expectations. A poor CRM system can cost you time and money. It’s important to choose the right CRM software. 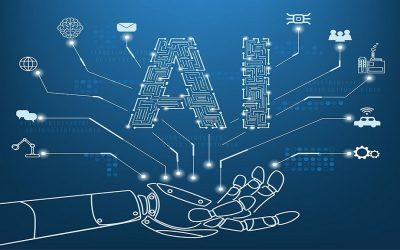 You can choose the right software that meets your organization’s needs and goals, and provide a solid return on investment. 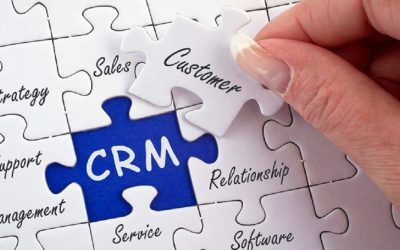 Businesses invest in custom CRM solutions for a wide variety of reasons. But the software is unique to each organization. To increase your ROI and provide real value, you need to determine your needs. 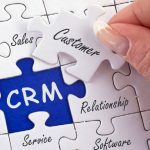 Write down a list of reasons for using CRM software. 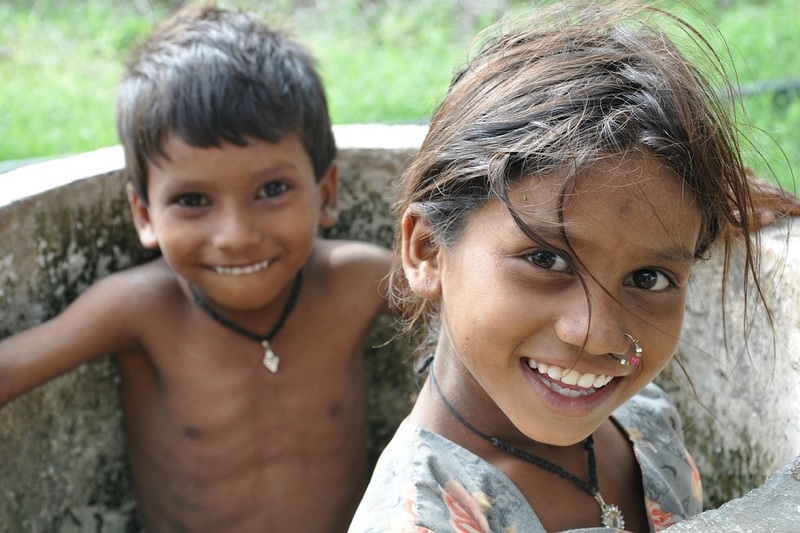 After determining your company’s needs, you may realize you have more needs than you thought. If that’s so, then you’ll need to prioritize your goals. If you take on too many goals at once, your business is likely to crash and burn. Prioritize each of your goals to a timeline based on its importance. Set a few small goals that are easy to achieve. When choosing the right CRM software, it’s important to focus on your organization and then the processes. Too many business owners try to find the perfect vendors, so they can get to the demonstrations. While it’s more fun to get to the demonstration part, it’s important to learn about the features and functions without taking the first bite. It’s important for you to understand your businesses’ goals and needs. After you have all of the information you need, you should write down your requirements and contact providers. This will allow you to create a demo roadmap to finding the right CRM software. This type of document is a two- to three-page document that includes the details of each of the demonstrations along with the needs and requirements that you’re looking for. This roadmap can help CRM providers to show the key features of the system and how it’ll help your company. Corporations and enterprises take this one step further and create a Request for Proposal (RFP) document. This type of legal document is submitted to potential CRM providers with a list of questions before any demonstrations take place. Their responses will allow you to compare the vendors, features, and prices before scheduling any demos. Businesses prefer to use an RFP document to limit the number of demonstrations to providers that meet their needs and budget. These demonstrations should give you a better idea of how their custom CRM solutions work. You can also compare the various systems, including the features and prices. It’s important to involve your employees during this stage. 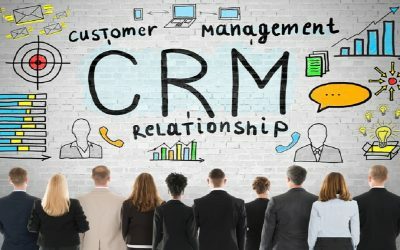 CRM software development has a reputation for being difficult to use and implement. This can help you invest in a successful system. Find a group of people who are willing to participate. This can include a combination of administrative assistants and professionals, so you can get various perspectives on this software. They should be willing to sit through and listen to each of the demonstrations so they can effectively use the systems. You should also encourage your participants to share the roadmap with the vendors and ask them questions they may have. 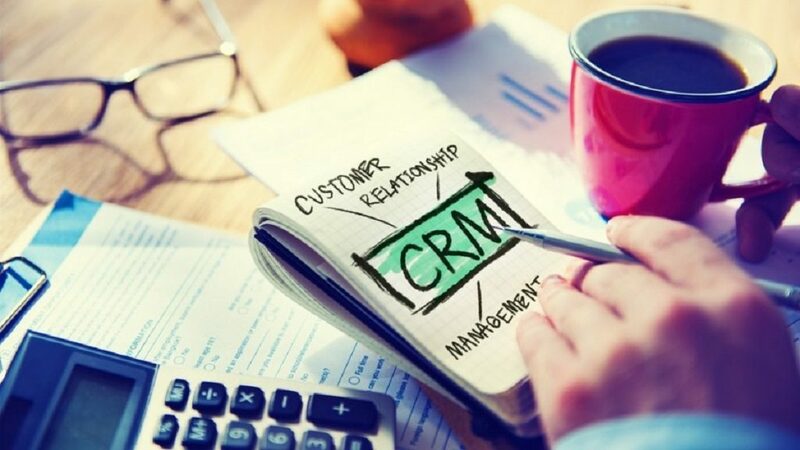 Before choosing the right CRM software, you should check each of their references. Make sure that you have all the information you need before making the right decision. Ask each CRM vendor for a list of references that you can speak with about their previous experience with the software. 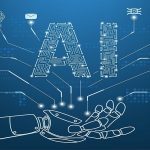 Ask any open-ended questions that allow you to learn more about the software and uncover any hidden features such as enterprise mobile app development. Check out this document for a list of questions to ask the vendor. 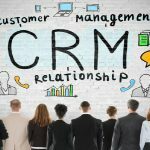 There are some additional steps you should do before choosing the right CRM software for your business. Contact the provider to get the final cost for the software. 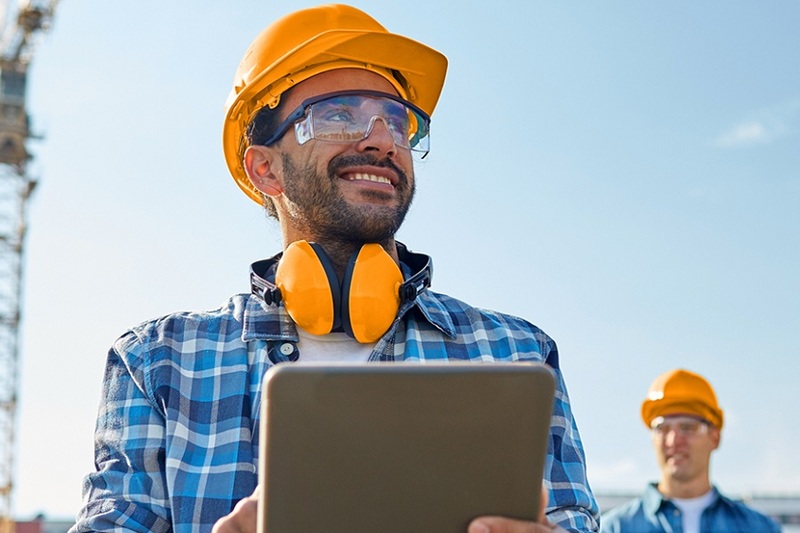 The final cost varies on a wide variety of factors, such as the number of licenses needed, training and materials, maintenance costs, professional services, and additional software that’s needed. The sale is not final until the paperwork is complete. After the final price is agreed upon, review the contract or agreement. These documents are often open to negotiation, so you can change some of the terms before signing. You can also negotiate payment terms that span over months of time instead of paying the entire amount up front. Never choose the right CRM software development solutions alone. Always include your staff in the decision-making process. Each of the CRM vendors and their references should help you out as well. The Internet has plenty of resources on CRM roadmaps, RFP documents, contracts, and more.